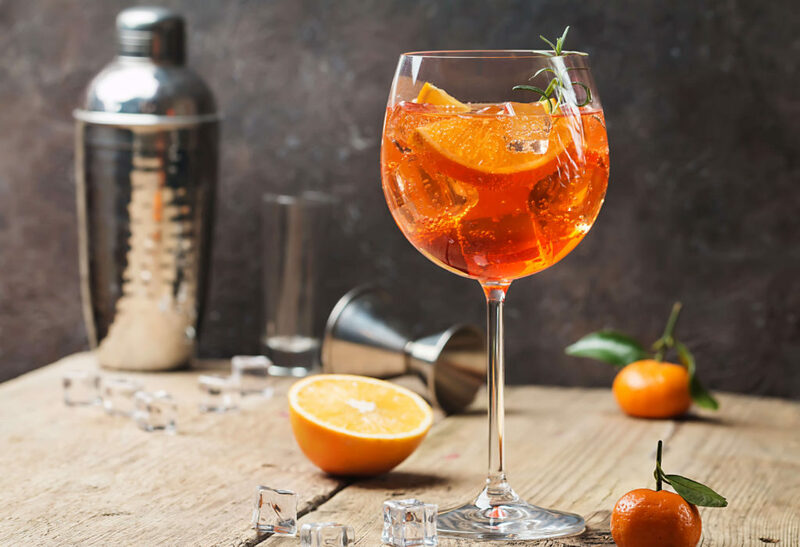 Firstly, of all the Italian cocktails, the spritz may well be the most iconic of all time. Garnished with an orange slice, this heavenly medley is slightly bitter and has a refreshing citrus flavour. Besides, it’s light in alcohol, so you can have more than one! Or you could go the girly route and order this equally delicious, sweet, fruity, lip-smacking nectar. Harry’s Bar in Venice invented the Bellini. Traditionally, it’s served in a champagne glass, and will unleash the inner Venetian aristocrat in you! Lastly, a cocktail with a kick! Those looking for stronger flavours will love this one. Legend has it Count Camillo Negroni of Florence asked his bartender to strengthen his favourite drink with gin. 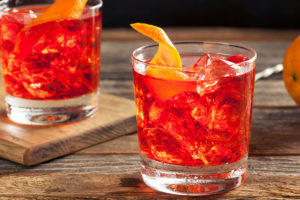 Thus was born the red, dry and bitter Negroni! So, as the Italians say: Salute (Cheers)! 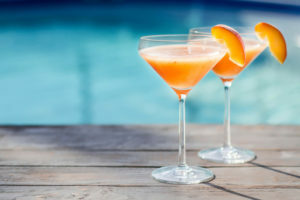 We’d love to know more about your favourite Italian cocktails below!